The Caribbean is a popular honeymoon destination, but it can be pretty pricey. If you're looking to save some cash, check out these affordable honeymoons in the Caribbean. 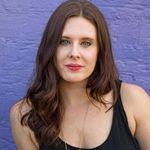 Wedding planning is a stressful period for all couples, as you manage money, expectations from parents and handling vendors, the guest list and more. By the time your big day comes, you’re excited it has arrived—and happy when it is over. While some couples still have the energy to trek around a European city, others seek the calm break of the ocean and the view of the blue skies from an island somewhere. Luckily, there are many affordable honeymoons in the Caribbean to choose from, all of which offer exactly the vacation you’re craving, without going hard on your wallet. Get inspired by these affordable honeymoons in Caribbean and start planning your trip of a lifetime. 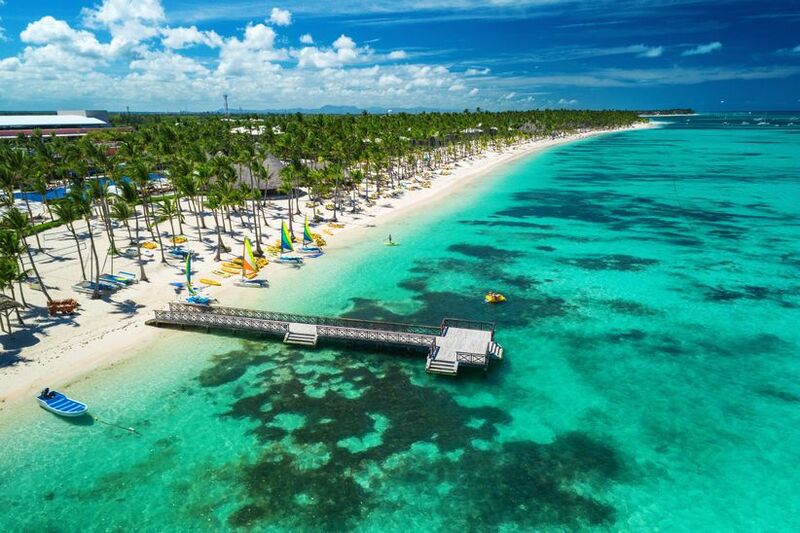 Easy enough to trek to from the east coast of the United States and most of the centrally-located states, the Dominican Republic continues to grow in popularity as an affordable honeymoon in the Caribbean. They’re known for a diverse landscapes that allows happy couples to enjoy a little bit of every terrain during their trip, from beaches and savannas to highlands and rainforests. Couples who enjoy days on the sand can take advantage of their numerous beach towns and all-inclusive resorts (for cheap! ), while hiking pairs can challenge themselves to trek the tallest mountain in the Caribbean, Pico Duarte. If you decide to venture to the capital of Santo Domingo, you’ll see works of wonder that date back five centuries. 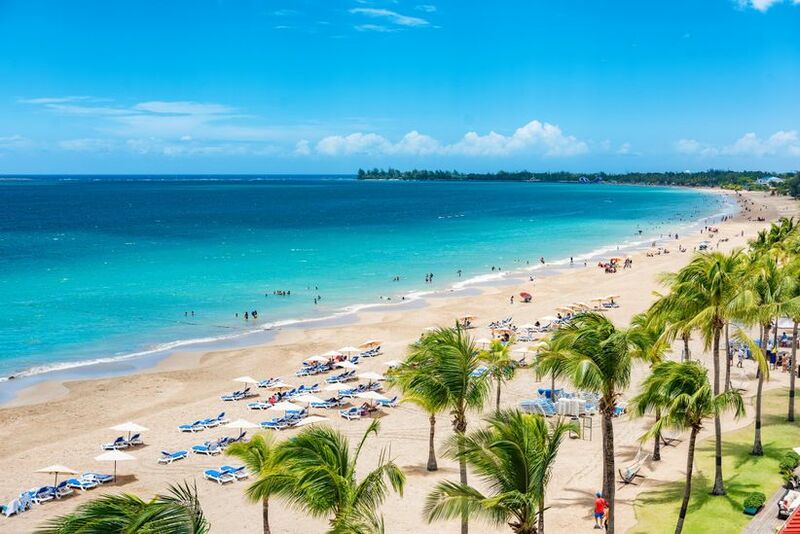 Forget Aruba, and head to Jamaica, an island nation that speaks its own language and is plush with endless masterpieces from Mother Nature. 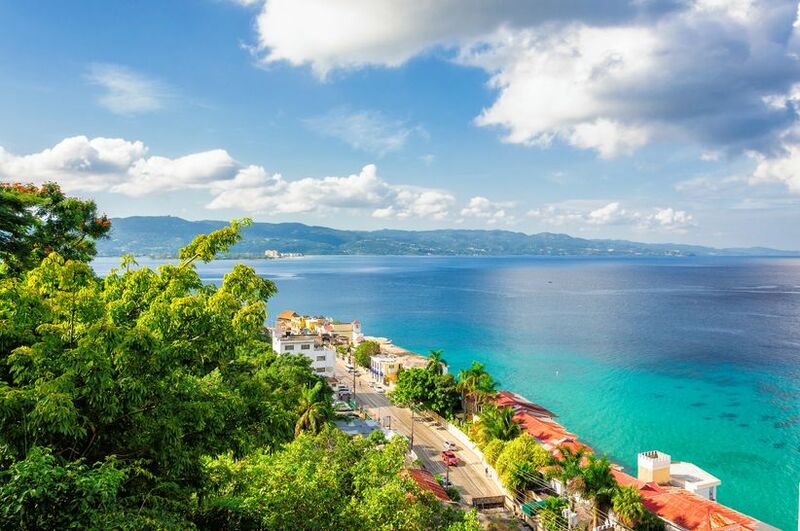 Though it is recommended by experienced travelers to stick to the tourist-centric hubs of this country, when you book a honeymoon in Montego Bay, you’ll not only find many all-inclusive resorts, restaurants and bars. This nation is the birthplace of reggae music—and Bob Marley’s home country—so expect lots of evenings dancing barefoot in the sand with your number one. If you like to snorkel, you’re in luck since Negril is renowned for colorful sites to see under the water action. 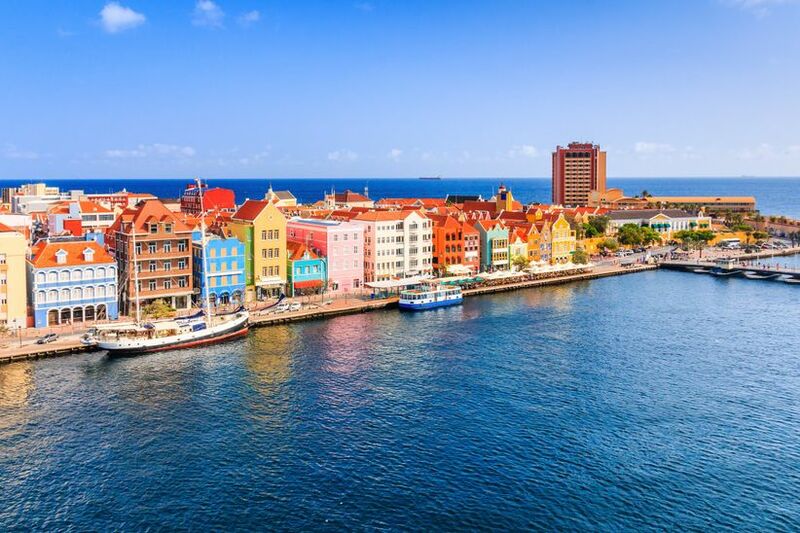 You probably have been seeing Curaçao more and more these days—and for good reason. Tourism is just starting to pick up on this Dutch-Caribbean island, thanks to many direct flights from major cities. Here, you can expect colors in an array of colors, much like the downtowns of Amsterdam or Copenhagen, as well as numerous beaches and hiking trails. It’s best to hire a guide for your Curaçao honeymoon, since while the country is small, it’s better navigated by a local expert. When you aren’t exploring the downtown capital city of Willemstad during your affordable honeymoon in the Caribbean, spend a day dipping into the sea at the Blue Bay beach, where sea life swims around you. You don’t need a passport, but you’ll need your sunscreen when you visit Puerto Rico for your honeymoon! 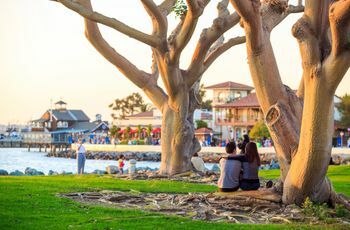 As this United States territory recovers from hurricane damage, your romantic getaway can actually benefit and help to rebuild this beautiful country. Fly into San Juan and book a stay at the many resorts with oceanfront views, so you can wake up to a jaw-dropping scene. 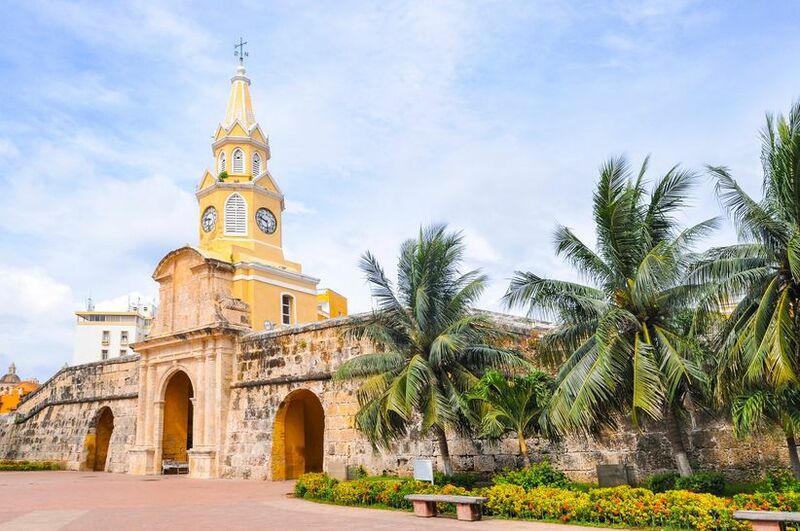 Learn more about this destination by visiting Old San Juan, where you can tour through colonial buildings from the Spanish occupation, including El Morro or La Fortaleza. You can’t leave without smooching under the stars… or without eating your weight in mofongo. Cancun would be cheaper, but it is your honeymoon, so why not class it up a bit and stay an hour away from the party scene in Tulum? Still an affordable honeymoon in the Caribbean depending on what season you pick, this small town is most known for the home of many yoga retreats, cenotes and an ancient Mayan port city. 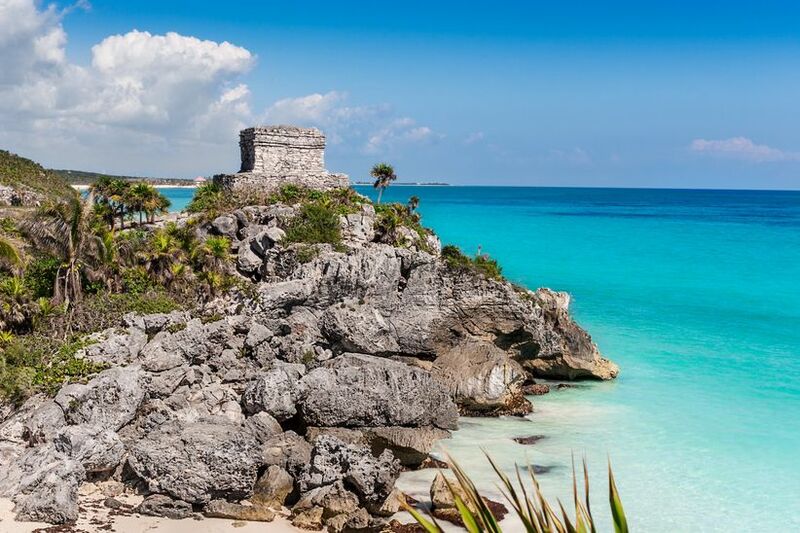 You can make your way to El Castillo to see a beautiful view of the area, and tour around Parque Nacional Tulum to witness the natural creations of Mother Nature herself. In other words: you’ll be busy! But, might we also suggest also taking time to feast on tacos, down margaritas and savor one another’s love? Though Colombia used to be considered highly dangerous to previous generations, now, tourism is soaring to this country that continues to transform. Consider a honeymoon to the picture-perfect and culturally-rich city of Cartagena, offering colorful and dynamic downtown streets with restaurants and boutiques, as well as plenty of beaches. The best part of a Cartagena honeymoon is the vast amount of options: you can take a boat to stay at a resort that’s part of the national park, book a stay a few miles out of town, rent an Airbnb, or do ‘em all.